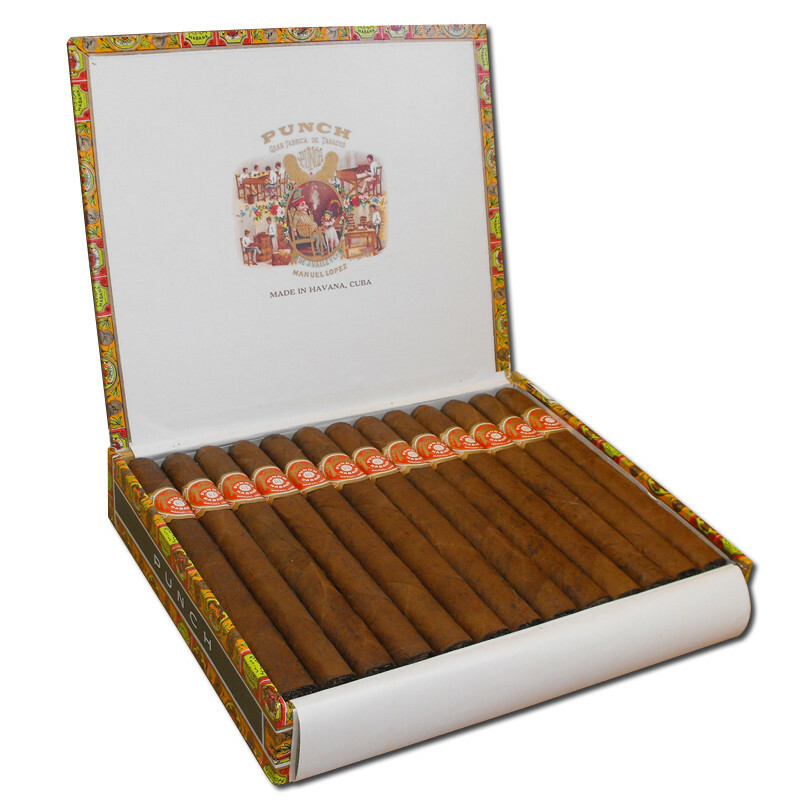 A high-class cigar, powerful without being aggressive, whose taste develops to the very last draw. It has a sweet cedar taste with notes of spice and cocoa. 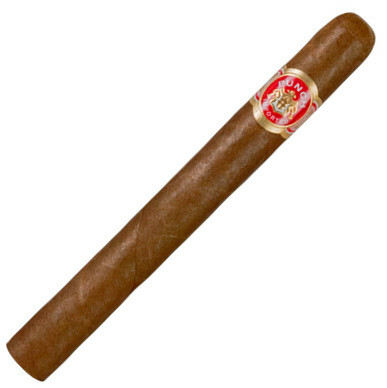 This full-bodied cigar is sweet with a woody finish. 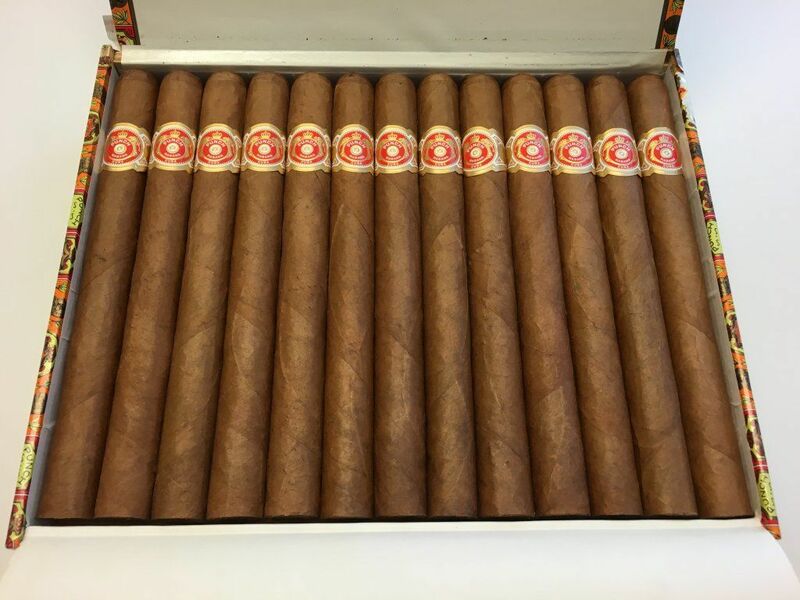 Rated 94 by Cigar Aficionados!